Does your product development need more control and governance? Do you suffer with document and file anarchy? Are you missing release dates? Is expensive engineering effort going to waste? 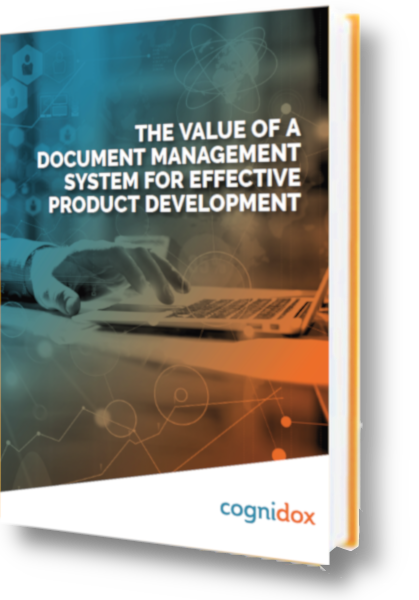 A smart document management system can provide rigour, accuracy and control for your complex product development..